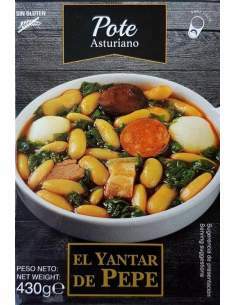 Ready meals There are 11 products. 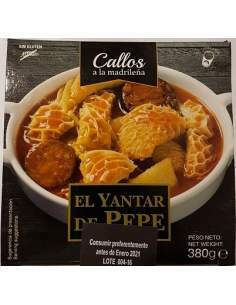 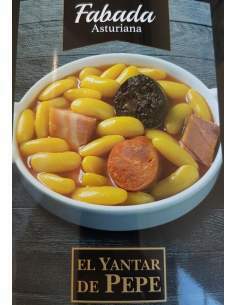 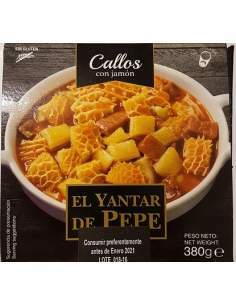 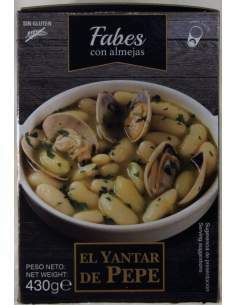 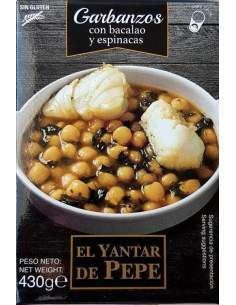 Yantar de Pepe Lomo a la cazadora ready meals. 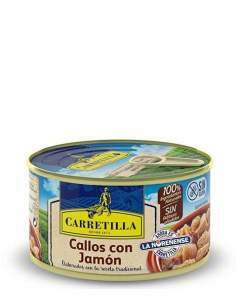 Cider-roasted free-range chicken 725 g.
Carretilla tripe Ham 1 serving of 380g.